Tip #171: Buy, or Dye? 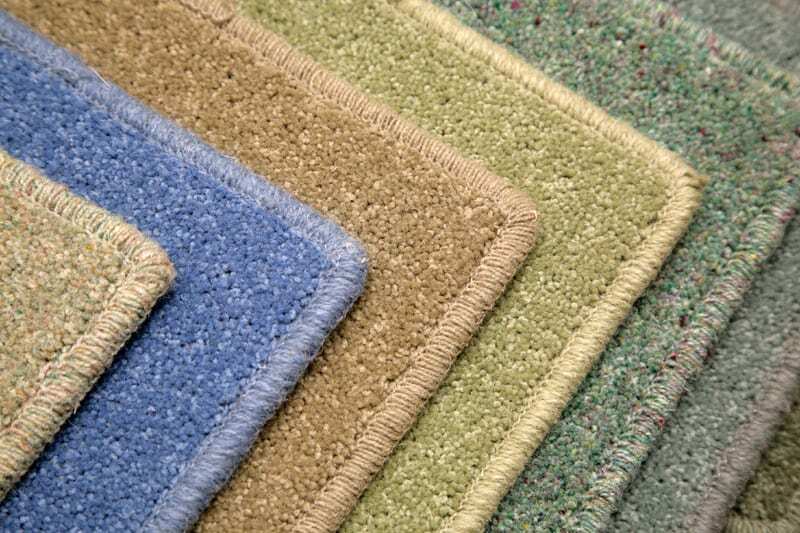 Thrifty property managers have discovered they may be able to save a stained or faded carpet — by dyeing. Dyeing can extend the life of an otherwise frumpy carpet, and may be a significantly cheaper option over replacement if the carpet is stained, faded by sunlight or chemicals, or the color could use updating. Sometimes going darker is all it takes to freshen up a unit, and stave off replacement. One company that receives a property manager “thumbs-up” is Colorful Carpets, which provides expert carpet dyeing in Maryland, DC, Virginia, Texas, Ohio, Pennsylvania, Indiana, and Michigan. According to the folks at Colorful Carpets, dyes are permanent and colorfast, and freshly-dyed carpet may be walked on immediately. 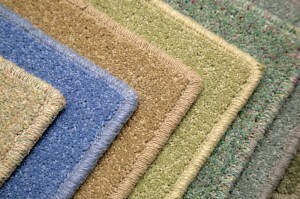 The process is environmentally friendly and non-toxic.